The coat has been one of the finest inventions that a man has made in the field of fashion. It certainly is something that is going to last for a very long time. 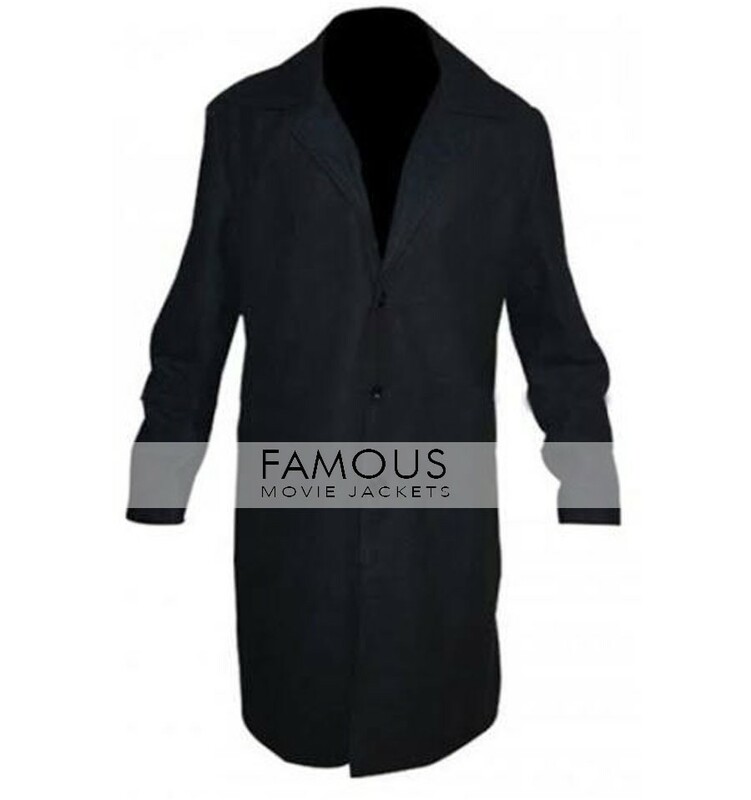 The trench coat which has been inspired from the very popular drama series known as “Justified”. Where it was worn by “Timothy Olyphant” is something every fashion enthusiastic would want to get their hands on. Justified Timothy Olyphant Trench Coat is surely in a league of its own. 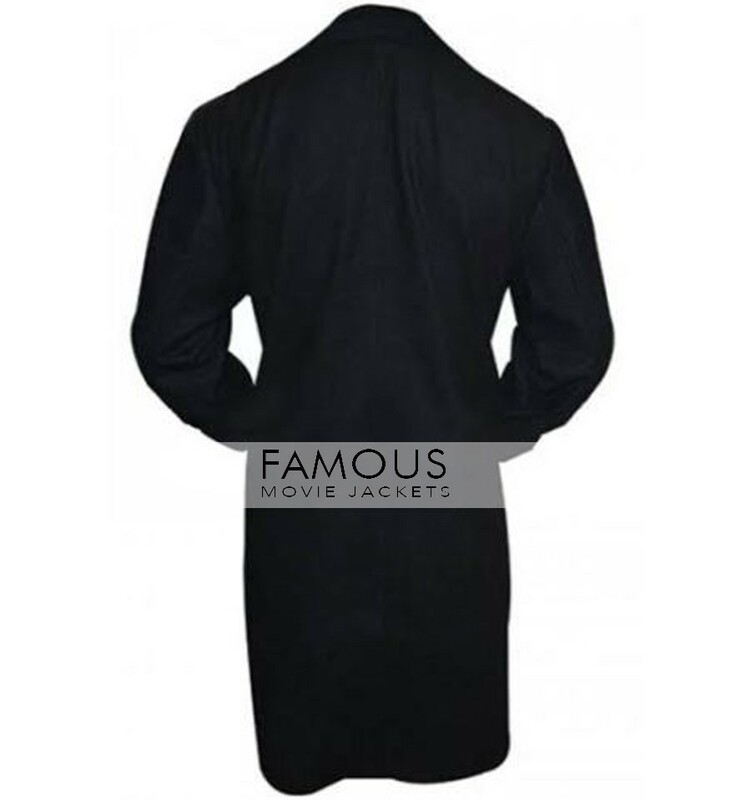 The long Coat has got the class and the style with which you can take over others fashion in a very exorbitant way. 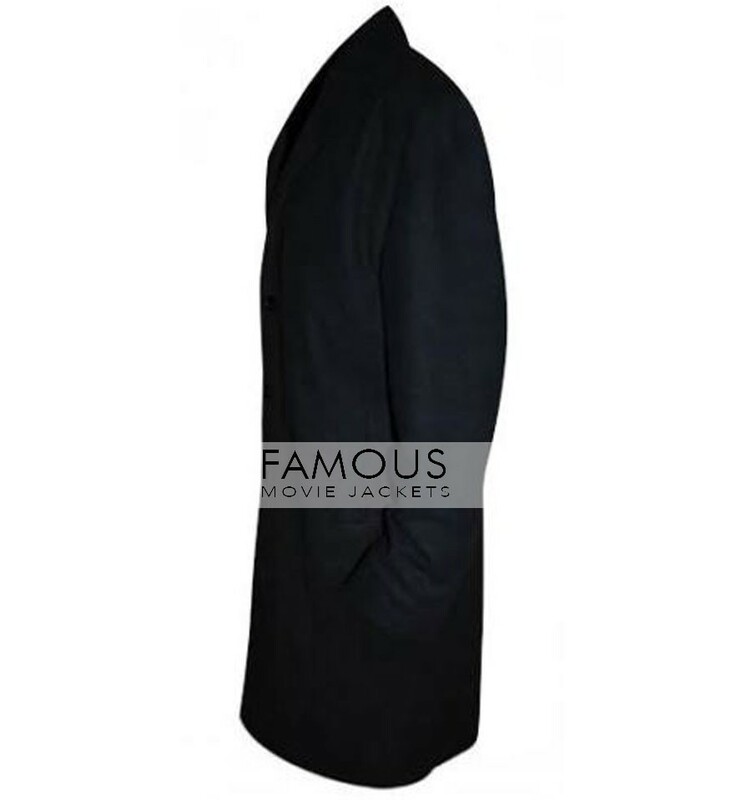 If you have always wanted to be the one who leads, then with this trench coat, you will be able to live in your dream. It is the chance to make things happen, make the move and get yourself this amazing trench coat. As for the quality, it is nothing less than the finest because not only it has been stitched to perfection but it has been stitched using the best material in the form of premium leather. The coat has got a very attractive look with buttons at the front. Moreover has got two pockets on the sides as well. In short, it is an item that will certainly give you quite an elegant and energetic look. So, you should not be getting anywhere else because right here you have the finest deal. Get this trench coat right now and make the most of your nightlife!